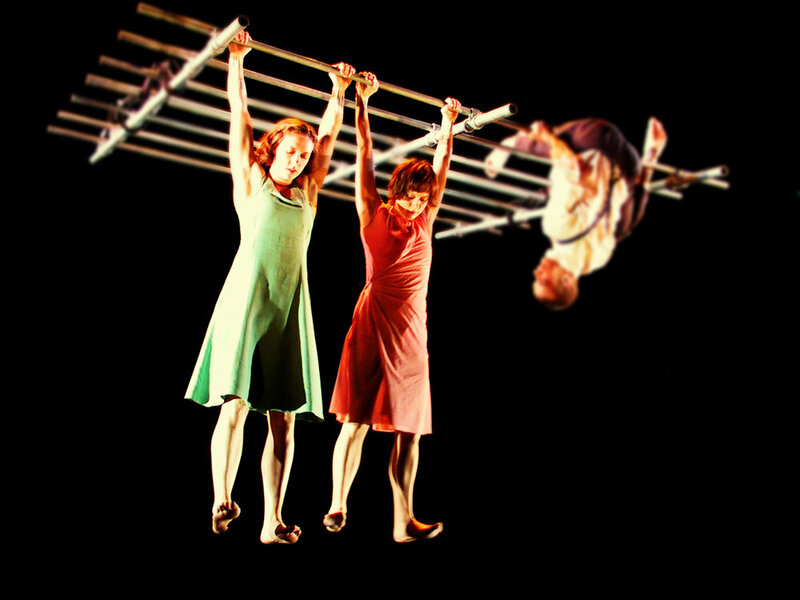 Circulate is thrilled to have Ockham's Razor, one of the UK's leading contemporary circus companies, as resident artists at Stratford Circus Arts Centre. The company was formed in 2004 and have toured across the UK, Europe and Australia. They are an aerial theatre company who combine circus and visual theatre to make work that is arresting and entertaining. They specialise in creating physical theatre on original pieces of aerial equipment and create stories from the vulnerability, trust and reliance that exist between people in the air. Their Circulate commission, Belly of the Whale, marks the company's first foray into outdoor work, giving them an opportunity to make their mark in this sector, to expand the repertoire of their work, and reach new audiences through accessibility. Belly of the Whale will tour in summer 2018.